5 tips on how to make your special day less stressful & more memorable. Sometimes we all need to be reminded to step back and enjoy important but stressful moments in our lives. When it comes to planning your wedding you want everything to be pulled off without a hitch, so before your big day rolls around take a look at these 5 tips to make your big day less stressful and more memorable. Don’t be afraid to seek out professional wedding help. If you are feeling overwhelmed when it comes to the logistics of planning your wedding dont be afraid to ask for help ! Hire a wedding planner or rely on websites like Perfect Wedding Guide that provide you with everything you could possibly need to seamlessly pull off the most beautiful day of your life. You wont be sorry the day of your wedding when you have nothing to worry about except for enjoying the company of those you love. Take time to de-stress before your wedding. Whether it be going for a massage or facial make sure you feel good inside and out before your special day rolls around. Never underestimate the power of a fresh coat of nail polish or relaxing day at the spa. Hold off on new hairstyles right before your big day. I do suggest holding off on trying a completely new hairstyle before your wedding. You don’t want to be in the midst of a horrible haircut on your wedding day, after all you, want to look like yourself and most importantly be comfortable. If you want to try something new try it a month or so ahead of time so that you can get used to your new hairdo. There are many salons and spas in the Albuquerque and Santa Fe area that definitely know what they are doing. 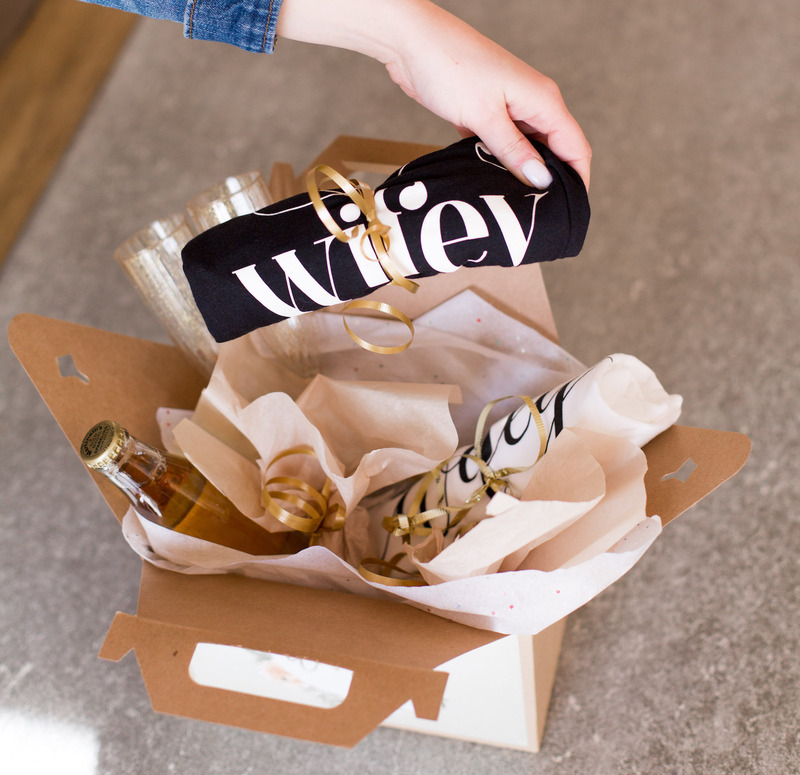 Schedule bridal Showers, bachelorette parties and family get togethers ahead of time. While it is nice to have a lot of family and friends around the time of your big day, be sure to give yourself enough available time to handle any last minute wedding emergencies that may arise.We all know how much fun bachelorette parties can be but we also know how tiring they can be as well. Give yourself adequate time to recuperate so you can look your best while walking down the aisle. Take mental pictures the day of your wedding & hire a professional photographer! After your special day is all said and done all you will have left are the memories and your photographs.Be sure to step back and take a deep breathe and soak in everything that is going on around you the day of your wedding. Really take a second to appreciate all the hard work that has gone in to pulling all your family and efforts together for this one day. Also when planning your wedding do not skimp on your photographer. Find someone that makes you feel comfortable and beautiful. Take some time to to look at their portfolio and make sure they pride themselves on nice quality images so that you can look through your photos and re-live your special day any time you see fit. On an ending note- the day of your wedding do not sweat the small stuff. There will always be something that does not go exactly perfect. Accept whatever happens for what it is, move on, and enjoy your day. 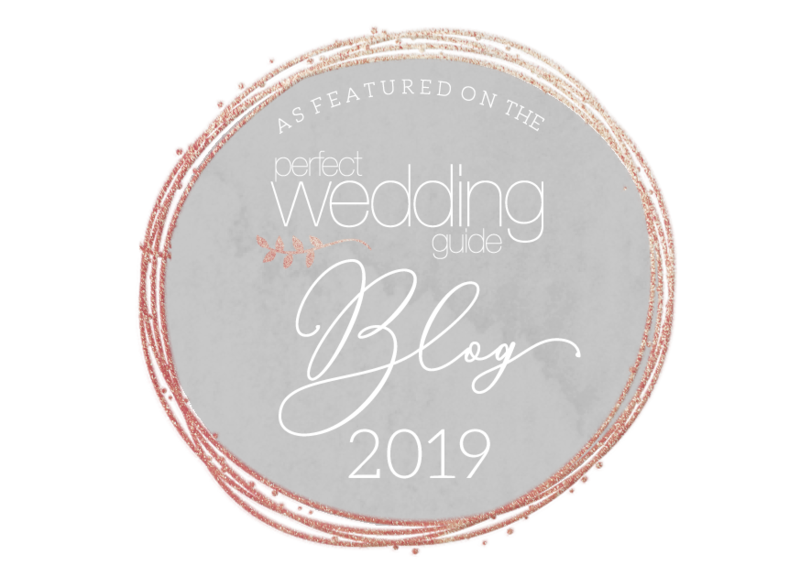 Also, check out our main website for more wedding planning tools and a huge directory of wedding professionals near you ! 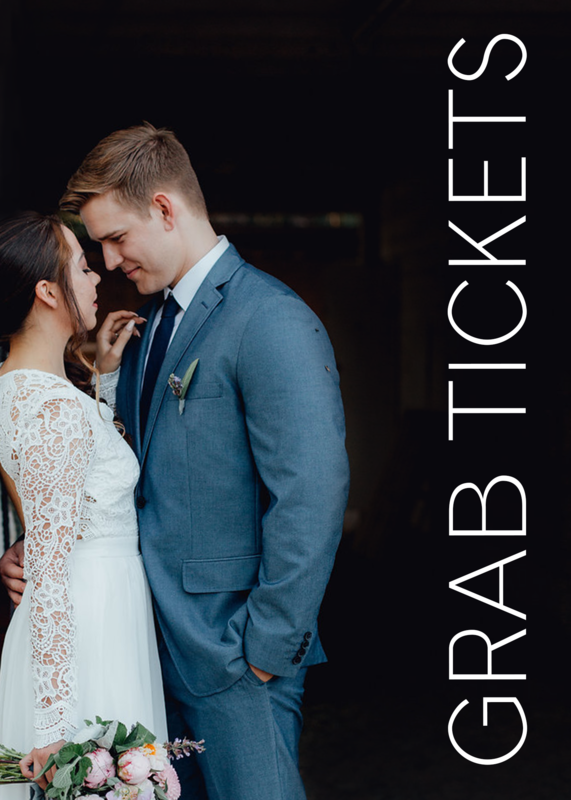 Next ›5 Memorable Save The Date Concepts!